With a population estimated around 500 people and only 11 streets, the town is unable to offer activities every week of the year. 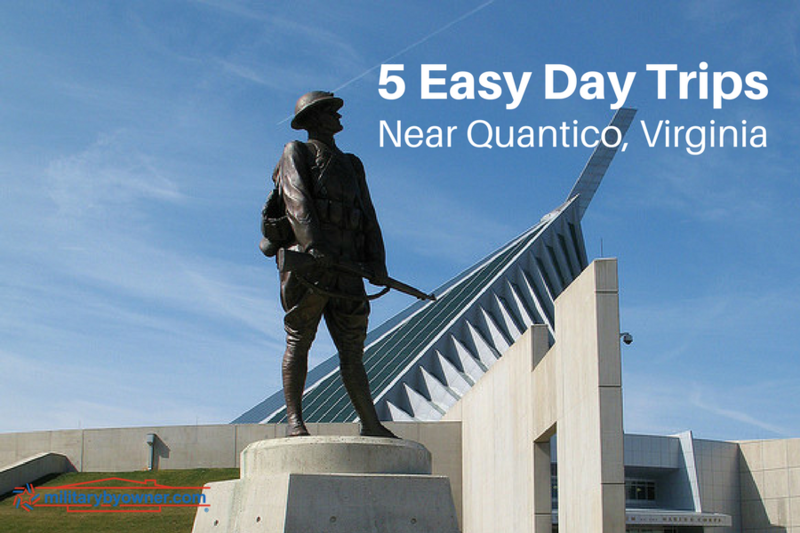 So, what to do if you’re stationed at Marine Corps Base Quantico? The surrounding area offers multiple attractions and events. Of course, you can always take the road to the nation’s capital and visit all that Washington, D.C. has to offer: museums, Capitol Hill, the memorials, or the Pentagon, but get away from the traffic and explore some other great places. 1. Families and history lovers will enjoy the area’s battlefields and historic homes. 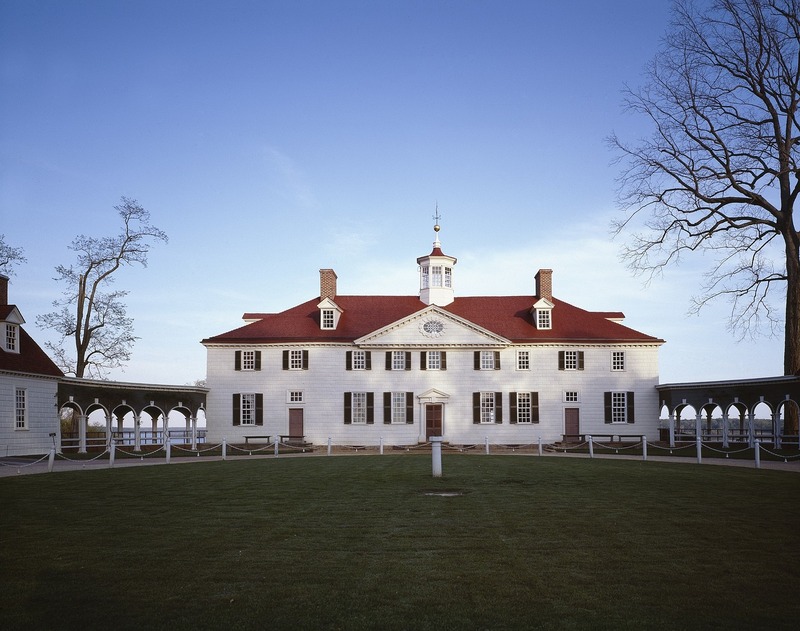 Head north to see Mount Vernon, the home of George and Martha Washington, and later go west to the Manassas National Battlefield to learn about the Battle of Bull Run. Another option is to head south to the Fredericksburg and Spotsylvania National Military Park, where you can you can explore the battles of Chancellorsville, Fredericksburg, and other Civil War battles. 2. Drive west about an hour and get away for the day at Shenandoah National Park. The drive is simple and beautiful. The park is full of amazing views and offers hiking trails, campgrounds, and other educational activities for kids of all ages. At the entrance station to this National Park, pick up your free yearly pass for military members. Not big into the outdoor camping idea? There’s affordable lodging nearby, as well as different food concessions for purchase. If you really want an adventure, drive beautiful Skyline Drive, a 105-mile stretch and the only road that runs through the park. You can start this trek from Front Royal, Virginia. However, beware that this is a “Sunday drive” atmosphere as the speed limit is 35 mph. 3. If you’re looking for a beach getaway, you have multiple options. 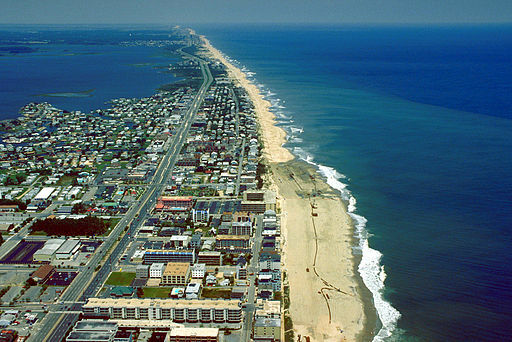 Head north into Maryland and hit Ocean City, Assateague Island National Seashore or North Beach. Drive even further into Delaware, where you’ll have your choice of Rehoboth, Bethany, Dewey, or Fenwick Island. You can also head south to Buckroe Beach in Hampton, Ocean View Beach in Norfolk, or Virginia Beach, Virginia. Another great little stop is Colonial Beach, which sits on the Potomac River but offers a simple beach atmosphere. 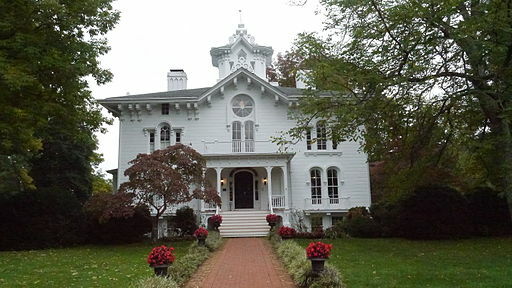 Multiple towns offer bed and breakfast options. A simple search on Yelp brings up numerous, highly rated options for a quick getaway. 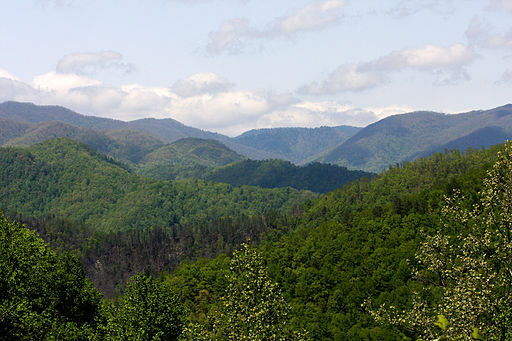 Great food and adventure await you in the surrounding areas: scenic views, hiking, arts and crafts, just to mention a few. 5. Looking for an adult day away? 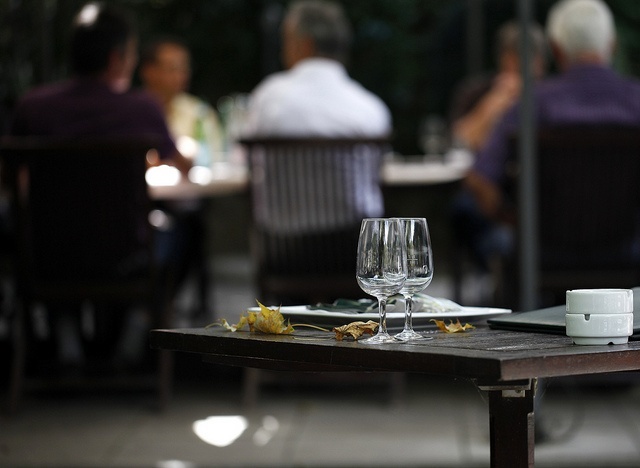 Grab your designated driver and friends and give the Grapes and Grains Trail a try. The trail runs from Stafford to Spotsylvania and includes four wineries, three breweries, and a distillery. Be sure to check the hours of each location prior to heading out and remember, enjoy responsibly! At the end of your day, head back to your home, hotel, or campsite and relax, enjoy the pictures and the time spent out with family and friends. Of course, check websites and/or call for hours and restrictions. A perfect, fun-filled getaway isn’t far from Quantico!